Scammers are having a field day in Mississauga and Brampton with knockoff iPhone X sales, according to Peel Regional Police. The police department is warning the public as “several incidents” have been reported about someone selling knockoff iPhone X units, complete with fake receipts for the device, on various online classifieds. According to police, buyers were able to examine the counterfeit iPhone X before the sale, which apparently looks legitimate. Only after the sale is complete do buyers realize they’ve been ripped off when they try to use the iPhone. Police says there are victims of fraud out there who have not reported these iPhone X incidents “due to embarrassment”, but want them to come forward so investigators can catch perpetrators responsible. Peel Regional Police say when buying items via online classifieds, it’s recommended to make transactions at buy and sell exchange zones provided by the police department at 11, 12 and 22 Division. 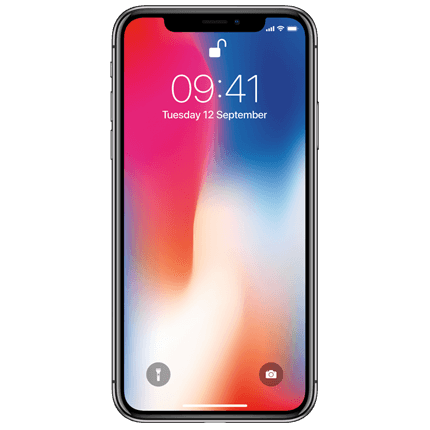 If you’re buying a used iPhone from online classifieds, you need to ask yourself “is this deal too good to be true?” Sometimes sealed phones are bought using stolen credit cards or fraudulently obtained, only to have IMEIs blacklisted after the sale, which means the phone gets locked from cellular networks.